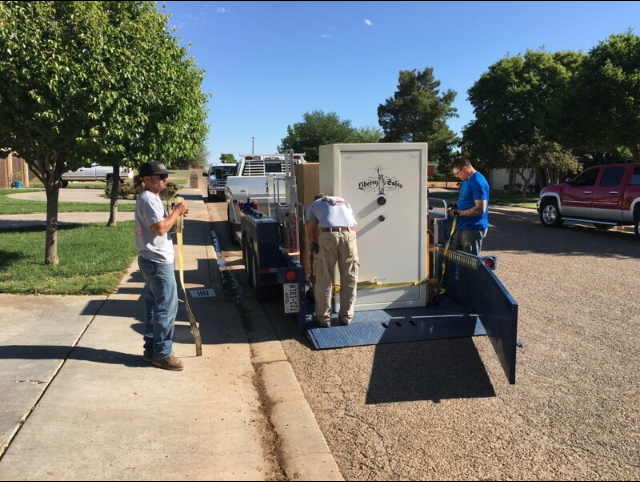 Since 2007, Houston’s Tower Service has provided top quality and trusted tower services to Lubbock, surrounding areas, and locations around Texas. From building towers to cleaning windows, we are ready to tackle any project you might have! We are dedicated to doing everything we can to get the job done. 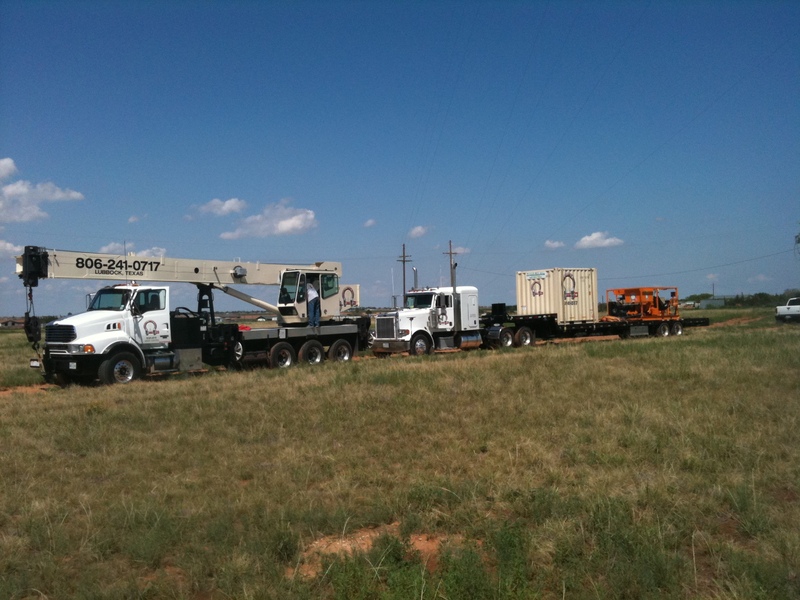 At Houston’s Tower Services, we use a boom truck crane to move heavy equipment, machinery, and more. From AC units to swimming pools to stadium lights, we move it all. 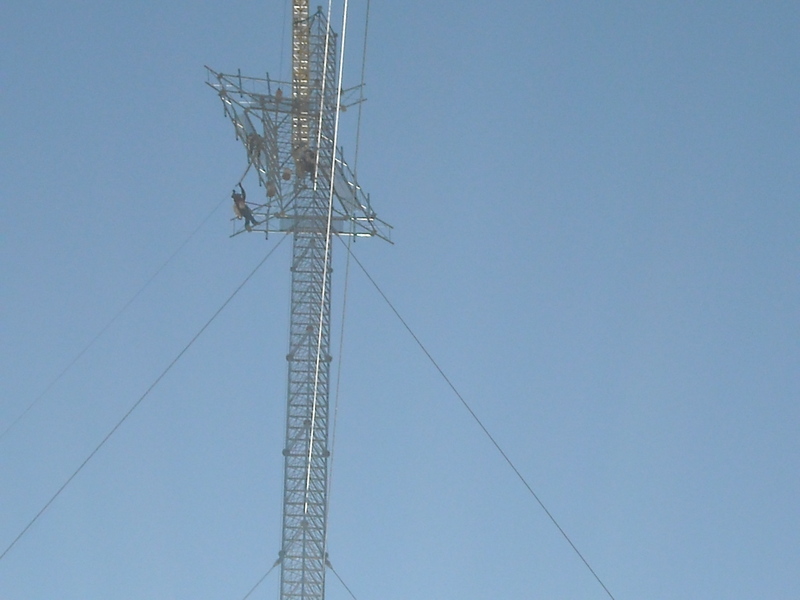 If you need your tower modified, inspected, or installed, Houston’s Tower Service is the place to call. No job is too big or too small for our experienced technicians. When you want to move your gun safe, it’s important to hire a company you can trust. We can help you transport your mechanic toolbox with diligence, care, and efficiency. Our team of trained movers treats your equipment like it’s our own! Houston’s Tower Service is run with [value], [value], and [value]. To ensure optimum customer satisfaction and great quality service, we make every decision with our values in mind. For 10 years, we have loved serving the West Texas area and work hard to make sure we get the job done! 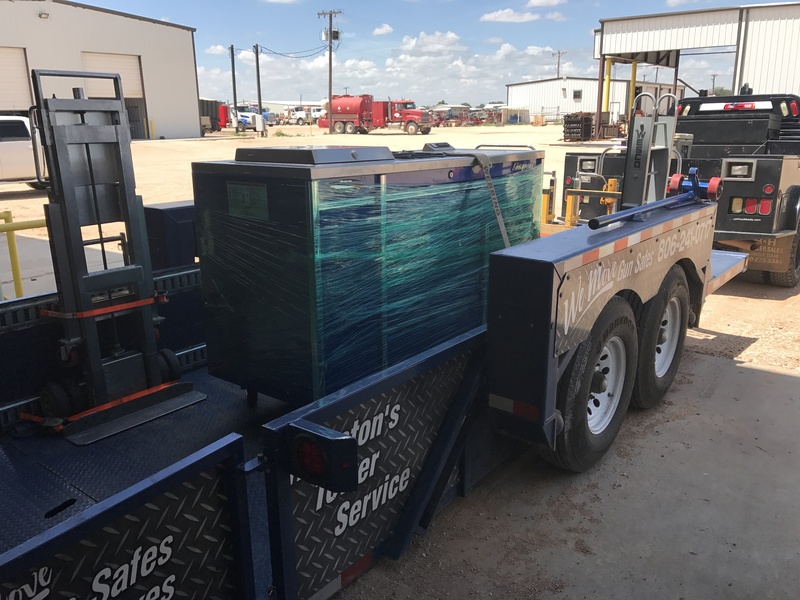 Give us a call today to learn more about our affordable crane services, tower services, mechanic toolbox moving, and more. We will answer any questions you have.